Chevetogne Student Retreat 15-17 June 2018: What has God called me to do? Check out the link in Facebook (sign up is limited to twelve) by clicking here. This retreat is led by the Rev Dr Jos Strengholt. For more information and how to sign up, please click here. The Nederlands 2017 Deanery Pilgrimage to the Anglican Shrine of Our Lady Of Walsingham. 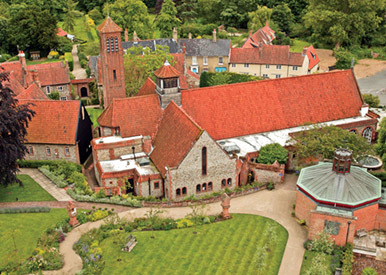 Barry Birch has organized this trip to the delightful English village of Walsingham, to visit the Anglican Shrine Church. Its grounds include beautiful gardens with The Stations of the Cross, accommodation, a café, a refectory and a Shrine shop. There will be opportunities to attend daily mass and other special services. A chance to get away from busy daily life, and refresh the soul! For more information click here. An uplifting week full of fellowship, worship, teaching and prayer…and camping too of course! 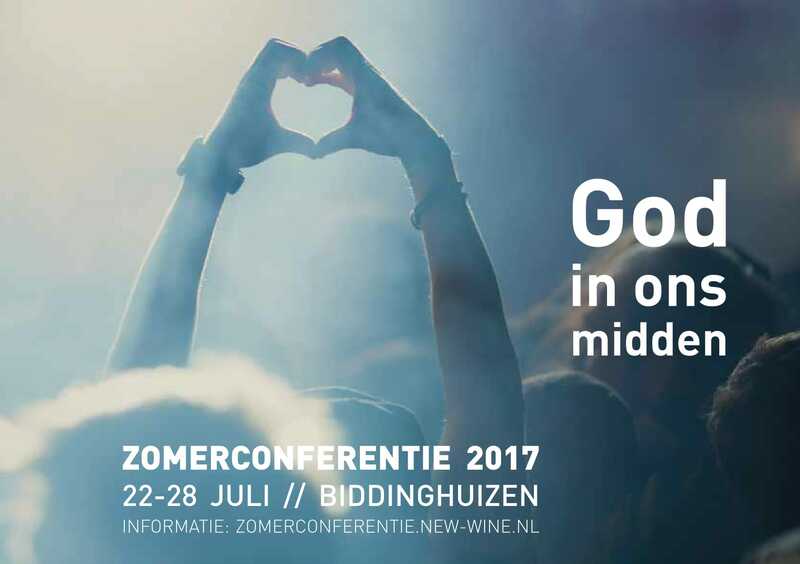 This Summers Conference from 22nd -28th July is held at Biddinghuizen, and its theme will be: “God in our midst”. All ages welcome! For more information click here. 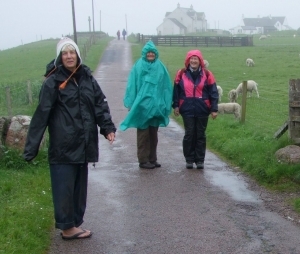 Below is the report of three participants in our 2014 pilgrimage and retreat on Iona. 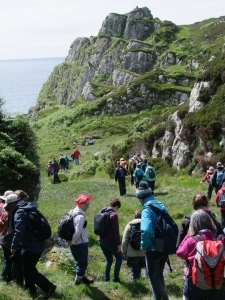 On May 30 we set off with our small HTC group to Iona. 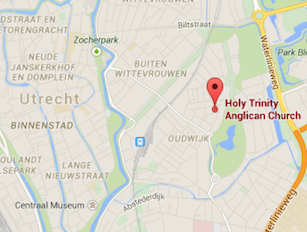 There were Father David, Chris Los, Renée van Beuningen, Gerda Blok and myself. We flew to Glasgow, stayed in the Euro hostel, took the train to Oban the next morning, the ferry to Mull, the bus across Mull and finally the ferry to Iona. The sun was shining gaily as we crossed the Sound of Iona on the four o’clock ferry and we could see the Abbey of the Iona community standing proudly – backed by the highest hill on Iona: Dunn I – and quietly beckoning us. It was wonderful to be back on Iona! We had, what they call, one of the ‘open weeks’, with no specific program but with lots and lots of activities. There were sessions on ‘listening to God’, ‘decision making’, information about the work of the Iona community, big sings, creative possibilities in the craft room, gardening, an evening of Scottish dancing (ceilidh), a long walk across the island (‘pilgrimage’) on Tuesday, and on Thursday a boat trip – on a stormy choppy ocean – to Staffa to see the puffins. 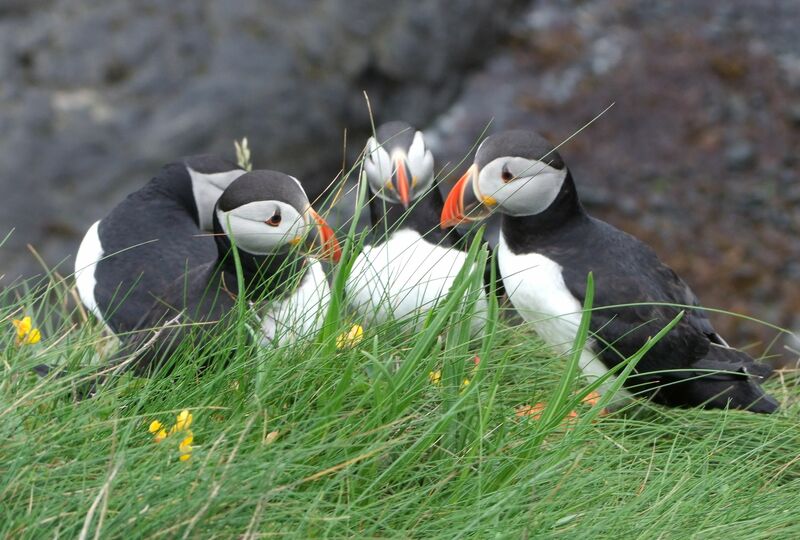 There were lots of puffins this time; they flew up to us as soon as we arrived near their burrows. There was also spare time in which we climbed Dunn I – and drank from the well of eternal youth, which is also on Dunn I – walked to the beaches at the North end, read books and did some sketching outdoors. And we made new friends! The daily rhythm of the community I find very pleasant and energizing: I was in the Otter task group (there are also the Seal and the Puffin task groups). The Otters set breakfast at 8 am in the refectory. At 9 am there is the morning service of half an hour and then there are the different tasks everyone does. This time my task was to help chop the vegetables, in the Abbey kitchen, for the midday and evening meal. After that there were the sessions, tea break – with delicious scones – more sessions or walks or arts and crafts etc. At the end of the day, at 9 pm there is an evening service of half an hour, followed by fellowship over a cup of tea or coffee. After that most retreat to bed, although there is the possibility to go to the one pub Iona has for a night cap. On Wednesday evening was a guest concert. It was a very entertaining evening of songs, poems, jokes, music performance and the ‘debut’ of a stand up comedian. 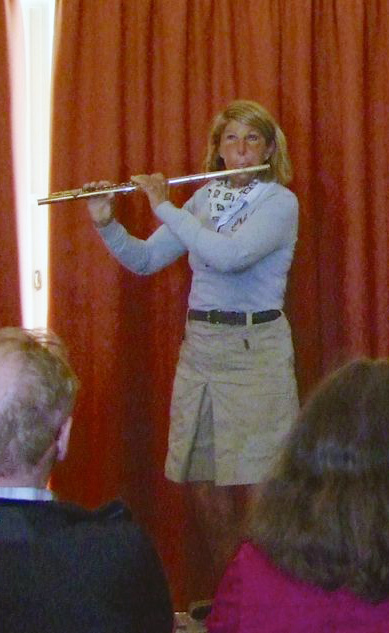 Renée played her flute, Chris, Gerda and I did a story: “the city of God”. While I told the story, Chris played the part of the searching man and Gerda the part of the angel. What I especially liked this time on Iona was the session on ‘listening to God’ led by Ali Marshall, who is a staff member of the Iona community and an ordained priest. God speaks to us in a subtle way and if we are busy all the time we tend to miss His words. So the suggestion for busy people – who find little opportunity to pray – was to connect God’s presence to an object of their work and then prayer will automatically be woven in. Some of the examples Ali gave were of a doctor connecting God to the stethoscope and every time the doctor uses it God will come to mind; or of the chef connecting God to a pan or kettle often used and so being reminded of God’s presence and word all day long. Ali also advised us to take up Lectio Divina – of which I am already a great fan and to read the book: “Practicing the presence of God”, by Brother Laurence. As always, I was sad when the week was over and we were waved off by the Iona Community staff, while the ferry departed back to Mull. But hopefully and God willing – before too long – there will be another trip to Iona! It must have been some 18 years ago when my friend Thom (member Anglican Church, who is not with us anymore) and I were on Iona for only one day. I have never forgotten the time we spent there, because there was some special serenity and quietness we could feel around us. Just before Pentecost I finally had a chance to go back , staying days and nights. I had resurrected my long neglected flute to bring with me, but didn’t really know what to expect, living in a community this time. How to survive, I thought, as I am used to being on my own. But somehow I felt God had a meaning and I just had to wait and trust. Then, on the third day, I knew why I was there: I heard Richard Lockley, the Abbey’s director of music, playing the piano. It was all love and warmth which moved me deeply. Since that moment I rediscovered my flute and realised how much music actually means to me. Music has found me again and it is through this ‘voice of God’ that I want to grow in love, caring for the people I meet and for all beautiful creatures of God’s creation. Thank you, Madeleine, for taking me with you to your holy Iona. An island of peace and tranquility where the prayers of Saint Columba and his followers can still be felt in the stones and buildings of the Abbey. The turquoise sea, the white sand, the flowers growing between the rocks and all the sheep add to the beauty of this special place. The Iona Community welcomes pilgrims and visitors from all over the world whom they encourage to worship and sing together twice a day at services in the Abbey. This basis of community building is continued in practice through eating and working together. Bible based sessions as well as a long walk, a concert and a dance complete the picture. Though nothing can detract from the beauty of Iona, the 100% enthusiasm can be somewhat dimmed by the weather which can hit you horizontally. Then it is even more of a surprise when the wind drops and the sun comes out. Included in the Iona experience is a visit to the island of Staffa. 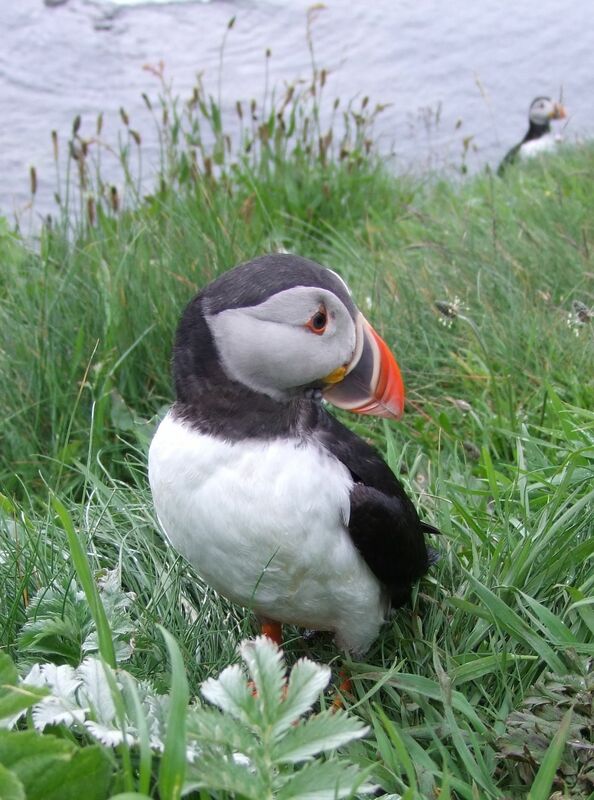 This you will never forget if you have the good fortune to sit at the cliff edge and see the puffins fly in from the sea and land at your feet. This pilgrim place of Iona brought many pilgrims, including our own group together for the week before Pentecost. 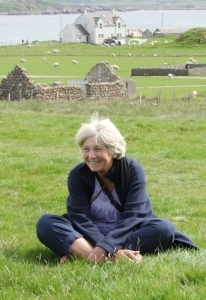 We were mostly unknown to each other until the week on Iona made us part of a new community.